We of course carry new snowboards. Yet, unlike the other snowboard shops in Vancouver our options don’t end there. You’ll also find a fantastic selection of closeout, demo and used snowboards all available at the lowest prices in the city. You won’t be able to get setup for less anywhere in Vancouver! 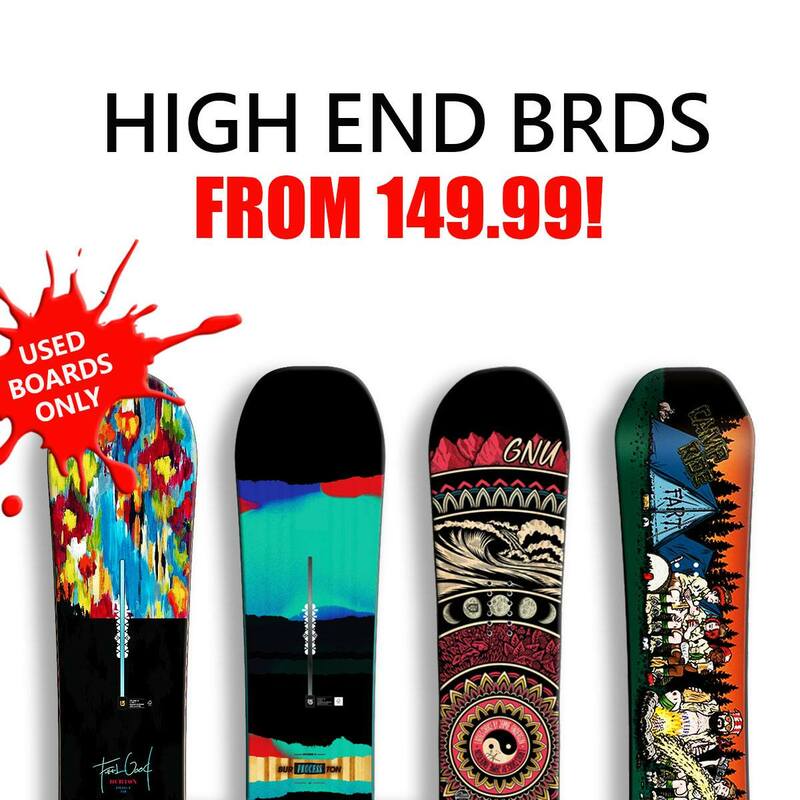 Used snowboards start as low as $59.99 and new snowboards are $149.99 and up! It’s always best to come into the store to see what we have, since our inventory changes daily. Used snowboards start from $59.99! 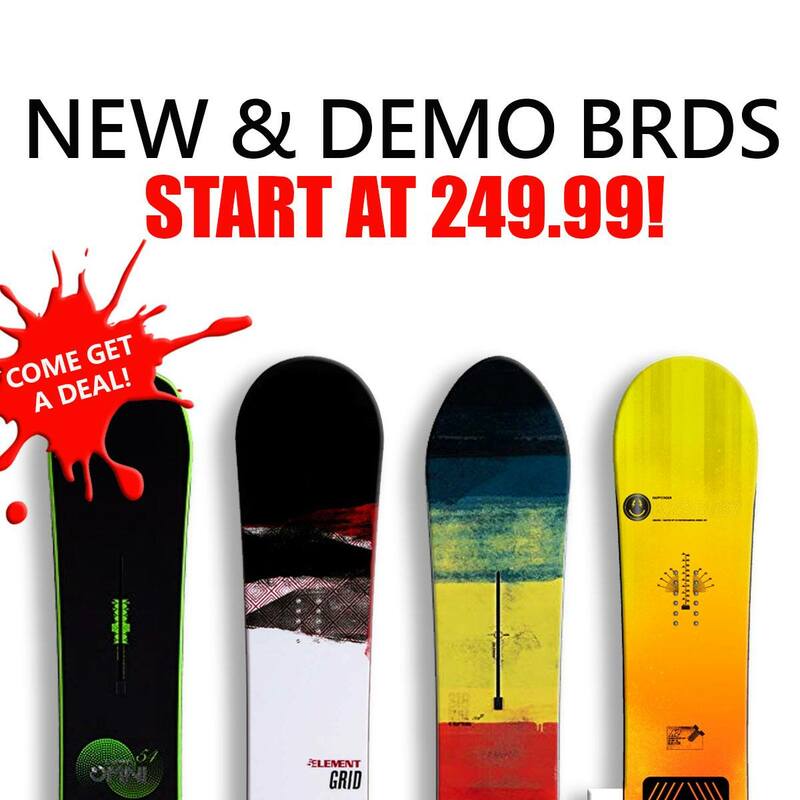 Get a demo Ride, K2, or Signal board from $199.99! Used Burton Flying V snowboards are $199.99 and up! We have many models in stock, including the Custom, Feelgood and Process. Plus tons of other fantastic deals on new and used boards! Come in and check out our snowboard department today. Our friendly staff is made up of avid snowboarders, who are always available to help! 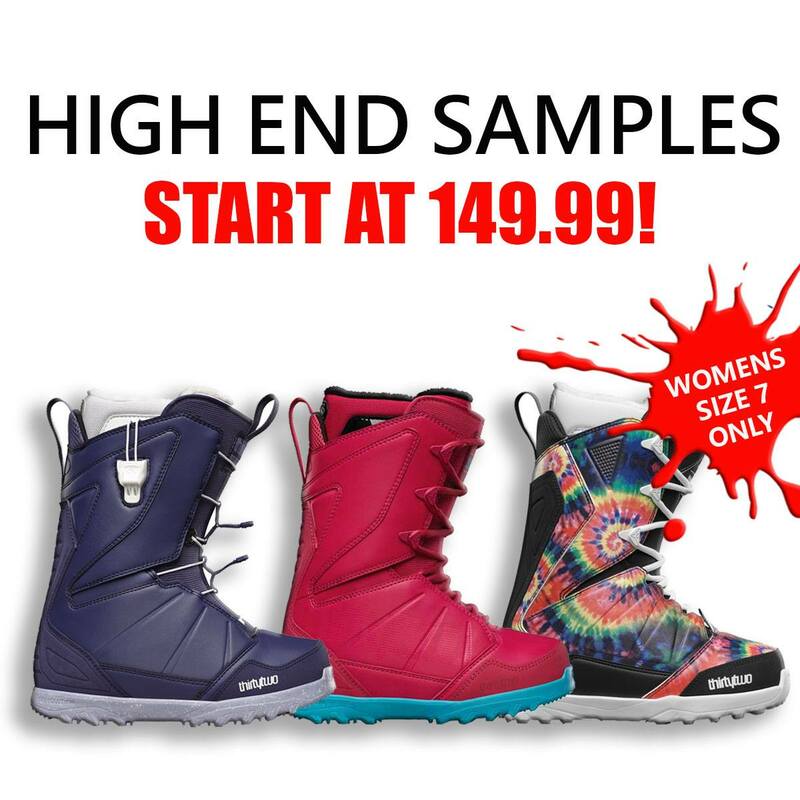 Looking for a fresh pair of snowboard boots? No sweat! 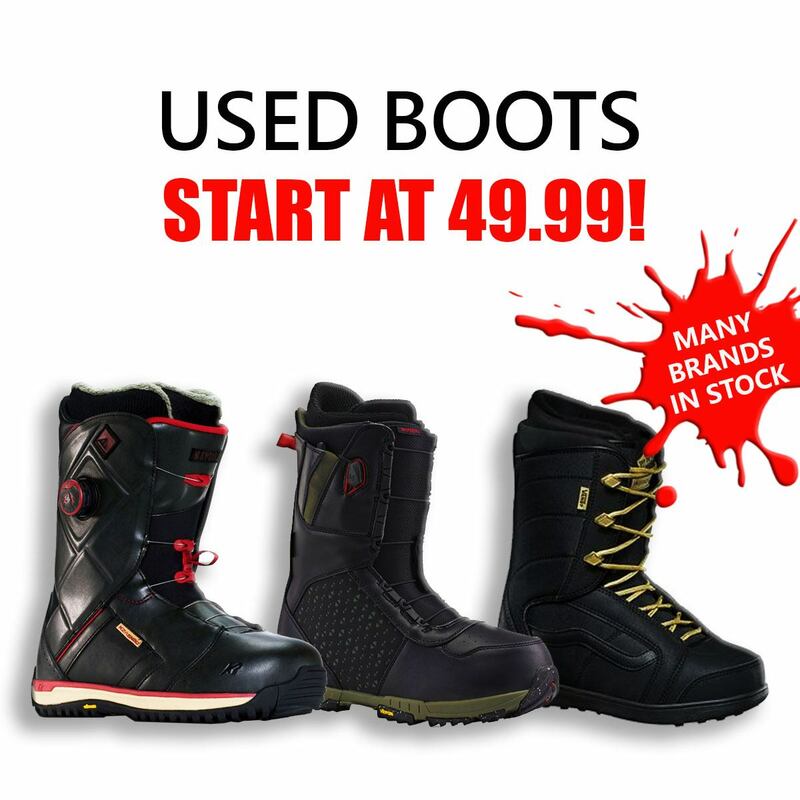 Sports Junkies has the best selection of new and used snowboard boots in Vancouver. We have lots of boots to choose from at prices that can’t be beat! Whether you are a newbie or a seasoned pro, we have boots that will work for you. 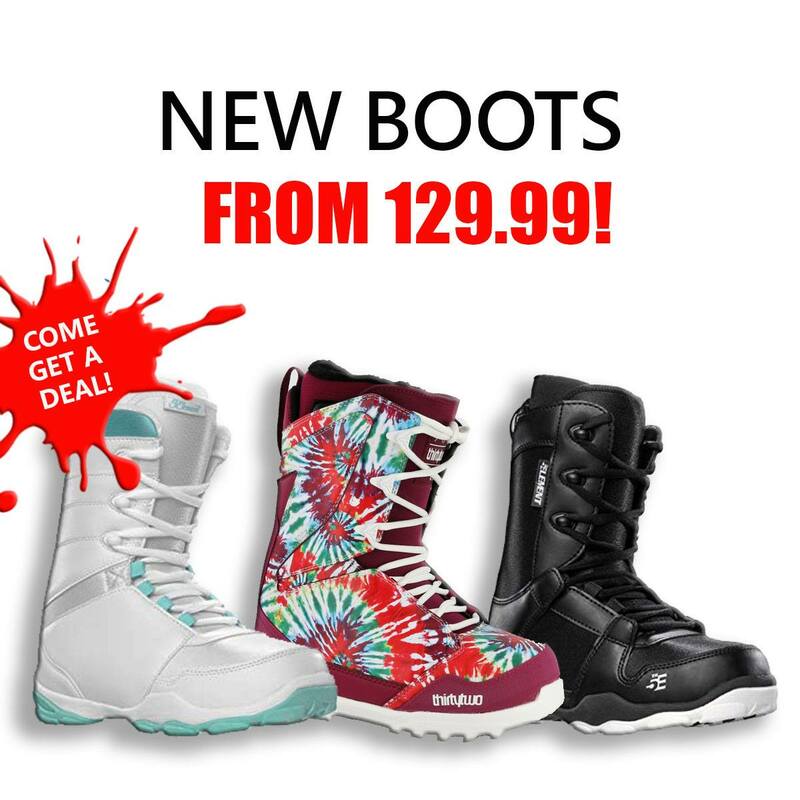 Our vast selection of used and new snowboard boots includes brands like 32, Nike, Vans, Salomon, Burton and more! 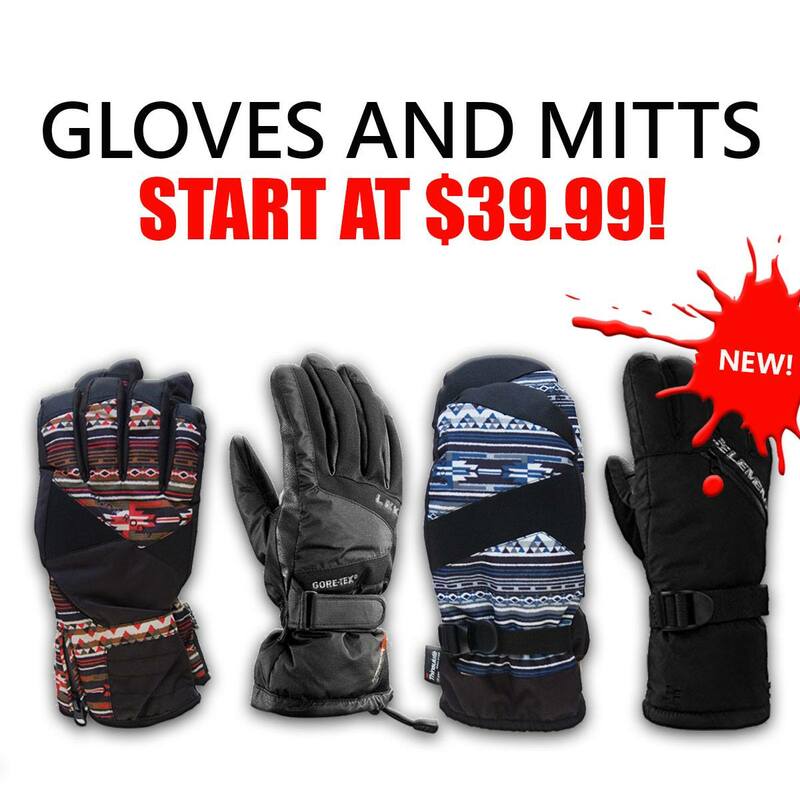 Adult used snowboard boots begin at $49.99 and Kids snowboard boots start at just $29.99. You won’t find lower prices anywhere else in Vancouver. We buy used snowboard boots frequently throughout the winter. Therefore, what we have in stock is always changing. 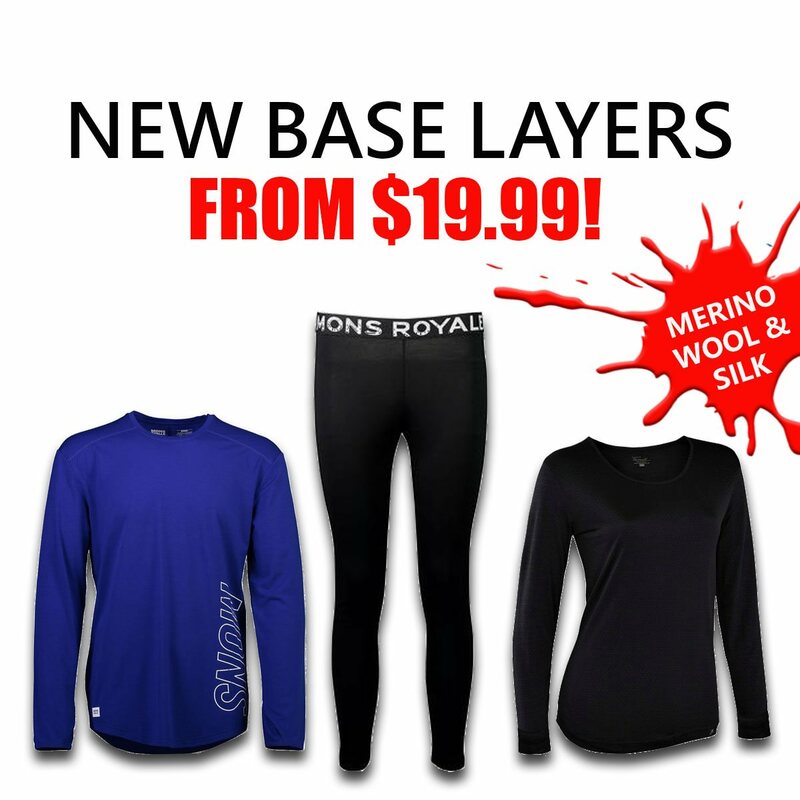 Come see what we have, our knowledgeable staff is always happy to help you get geared up! 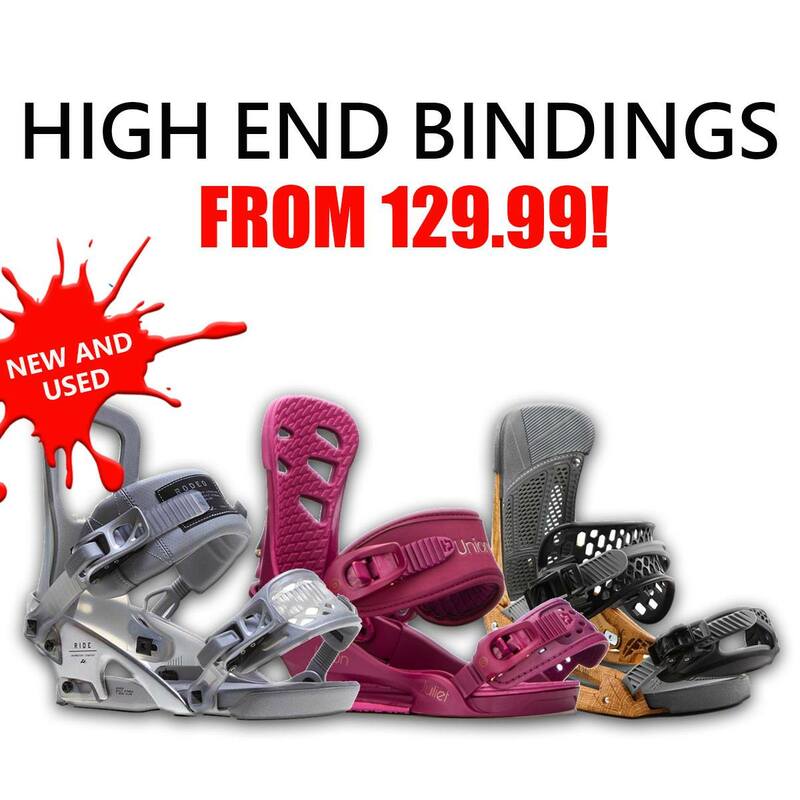 Sports Junkies has an excellent selection of new and used snowboard bindings. You’ll find top name brands such as Ride, Burton, Flux, Union, K2 and more at discounted rates. 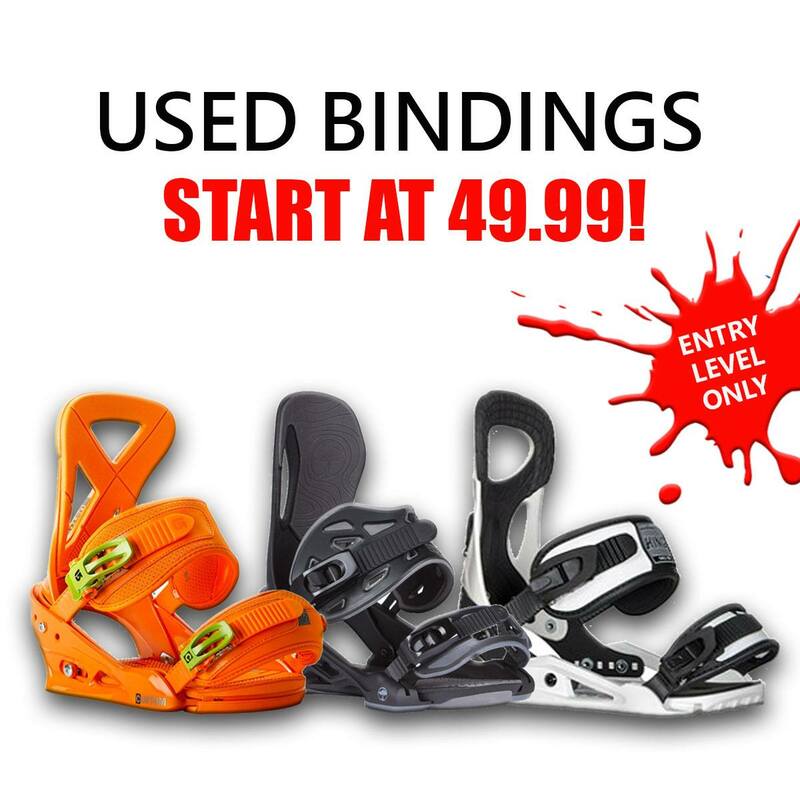 Currently, we are only able to sell our used bindings with the purchase of a board. However, if you’re looking for new bindings, we currently have 5th Element Stealth and Layla bindings for $149.99. 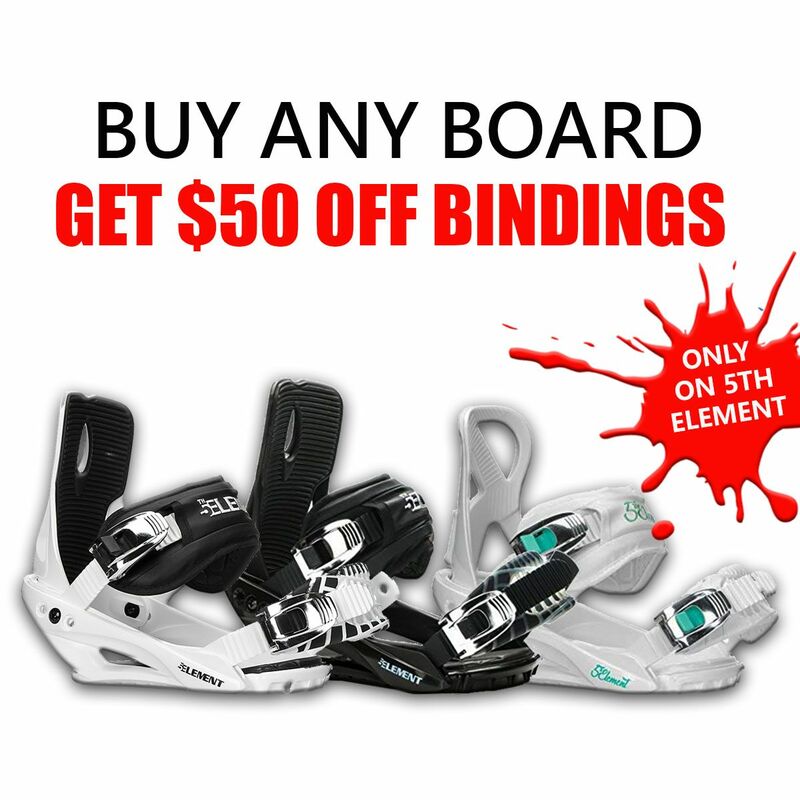 Plus, 5th Element Junior bindings for just $79.99! Our inventory is always changing, stop by the store and let us help you find a new set of bindings. Sports Junkies has Vancouver’s biggest and best selection of new, closeout and used snowboard gear at unbeatable prices! 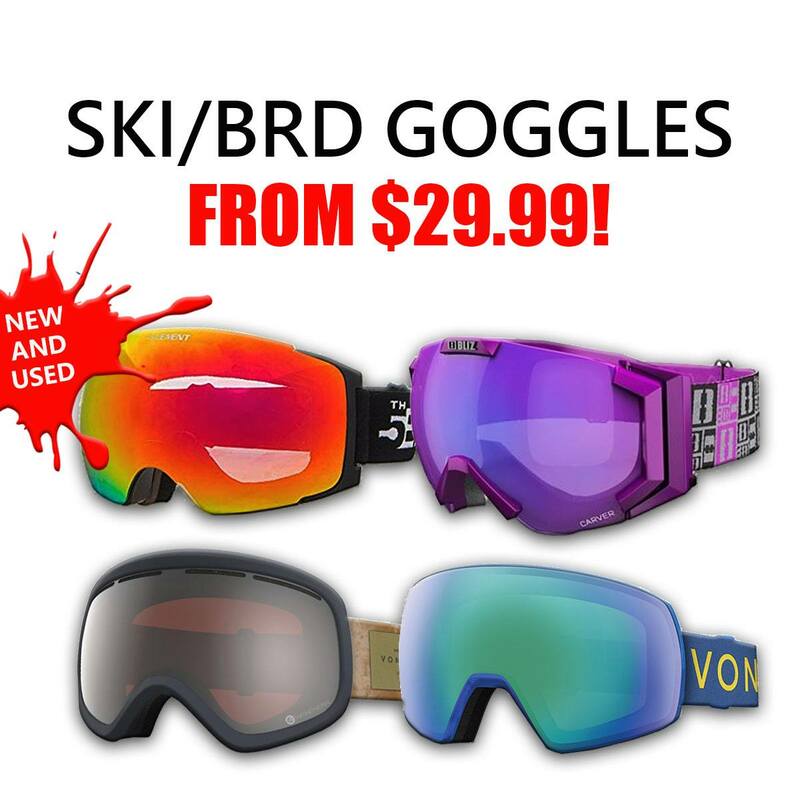 Goggles: Used and new ski goggles from brands like Von Zipper, Oakley, Smith, Scott, and more begin at $19.99. 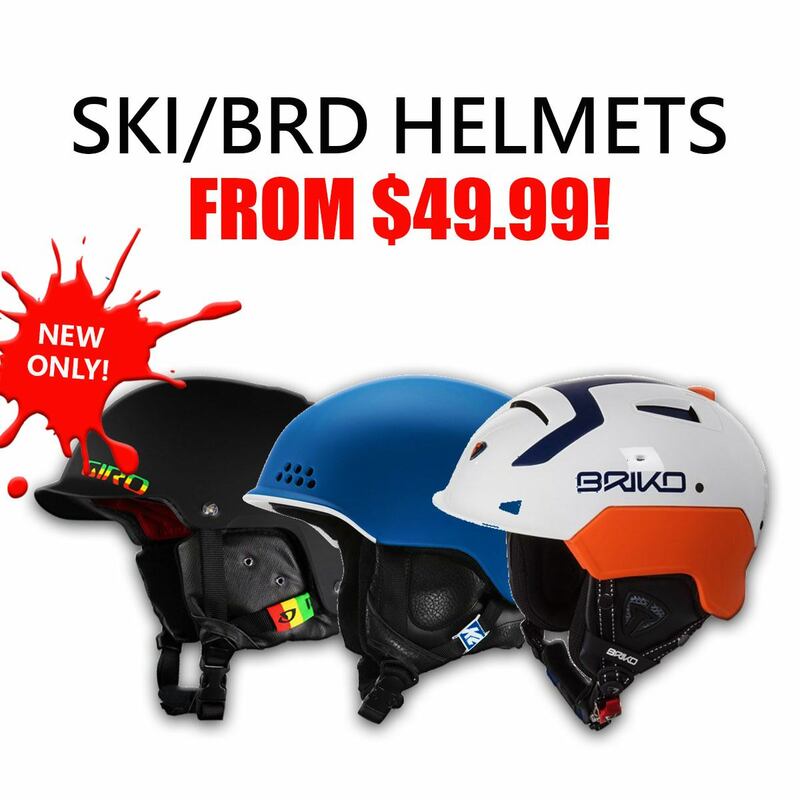 Helmets: Adult and junior ski helmets from Giro, Smith, Briko, and Capix start at $49.99! Sports Junkies only carries new helmets! Not a Snowboarder? Get into Snowshoeing! Anyone that’s been snowshoeing, knows that rental shops often run out of product. Don’t miss out on winter adventures with friends, invest in your own pair of snowshoes. 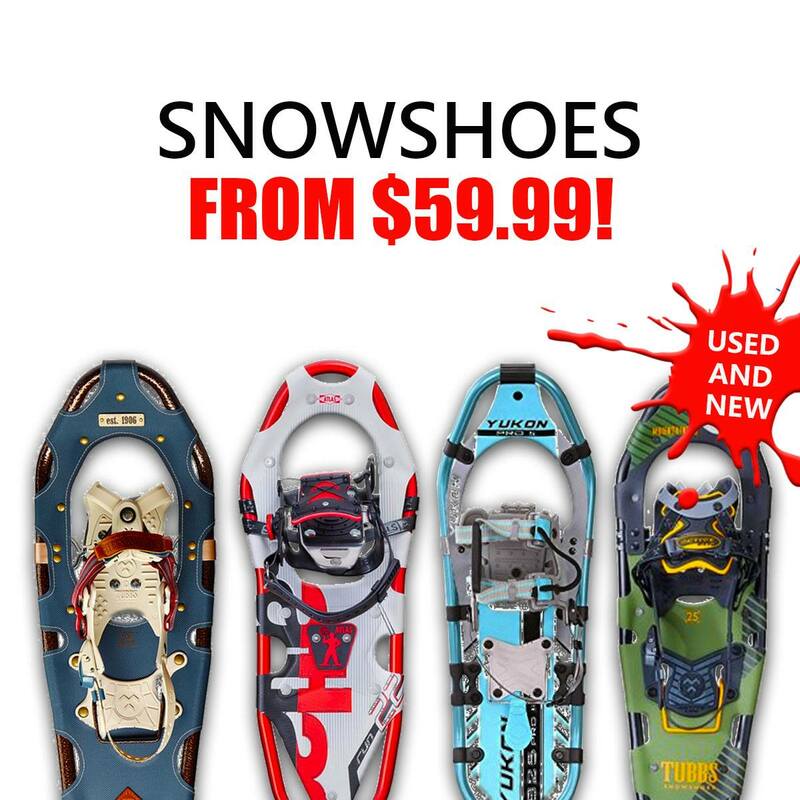 Sports Junkies sells new snowshoes starting at $99.99 and used snowshoes begin at just $79.99! Used snowshoes are limited at the moment, give us a call to check our inventory. Swing by store and see what we have, there’s a ton of stuff to see. Our welcoming staff is always ready to assist in finding what you need! Sports Junkies buys used snowboard gear all year. However, we don’t buy everything that comes into our store. Is older: We prefer not to buy capped construction boards and boots that don’t have a lace up liner. We don’t need: Sometime we are overstocked with certain items and don’t have the space for anymore.  Has been damaged: Items with cosmetic blemishes are okay. If the damage affects the performance of the item, we will not take it. 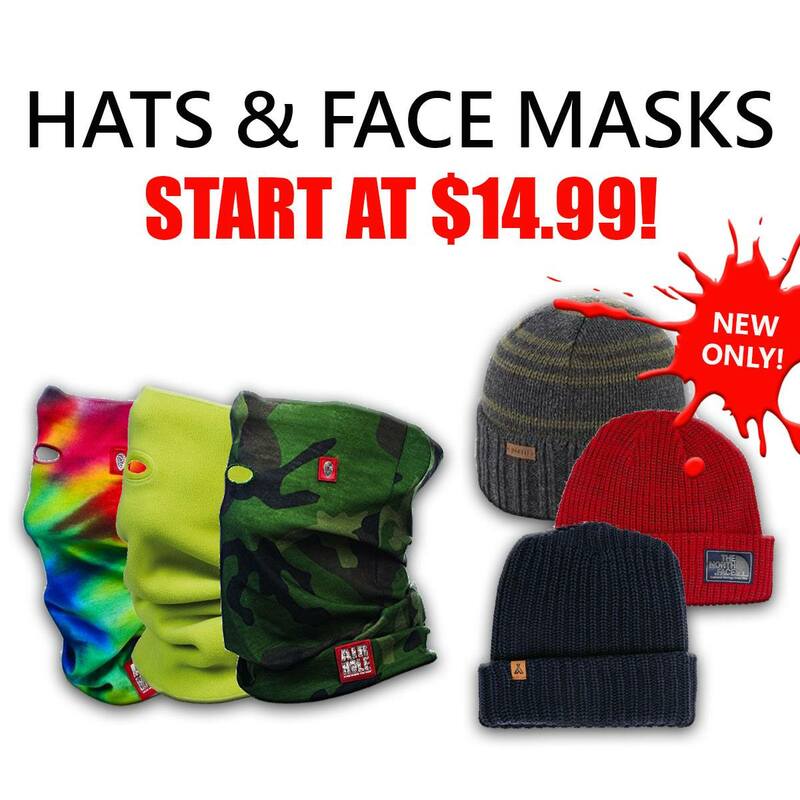 Is used for safety: Unfortunately, we can’t take used snowboard helmets. Read over the Sports Junkies purchasing policy before bringing your snowboard gear in. If you have any questions give us call, we are happy to help!